If I ever make a list of favorite 1980's songs, "Sweet Dreams (Are Made of This)" by the Eurythmics will certainly be high on the list. First, Annie Lennox has the most amazing voice! Her voice is multitracked in harmony on this song. Second, this song just captures a time in the 1980's so perfectly for me. "Sweet Dreams (Are Made of This)" was released in 1983 as the title track of The Eurythmics' second album. I had this album and played it again and again - it's a great one! Here's the original video - it's very 1980's! Do you remember this song? 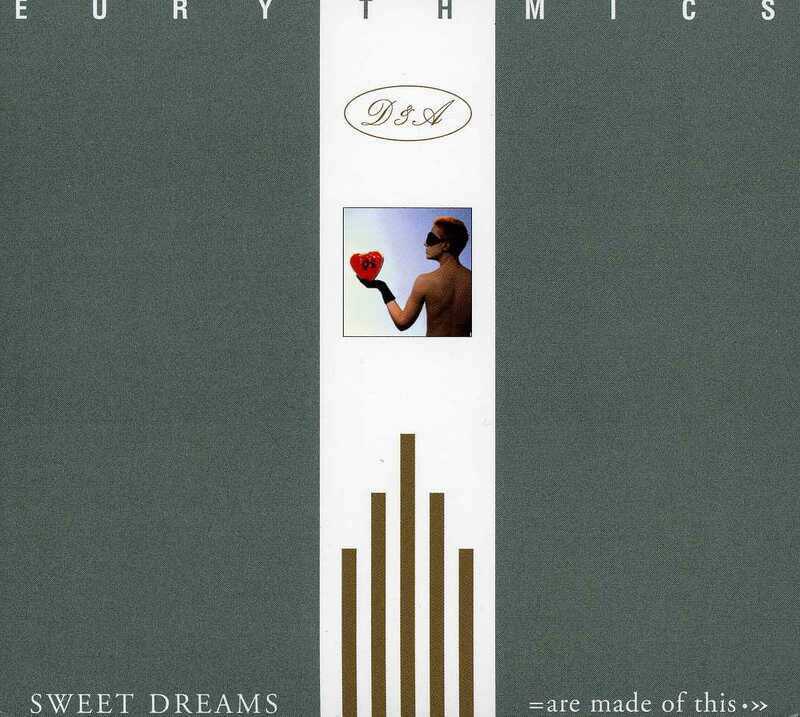 Do you have other favorites by The Eurythmics? I'd love to hear from you in the comments. I was in my 30's when this song was popular, and I remember my daughter loving this song by the Eurythmics. I agree with you that Annie Lennox's voice is amazing. I seem to compare music/songs with where I was and what I was doing with my life at the time. Do you? If I really love a song from the past, I can tell you exactly what was going on my life back then. I wasn't born yet, but I love this song!